The Uttarâdhyayana Sûtra with a brief introduction. The Uttarâdhyayana Sûtra may be said to be to Jainism what the Bhagavad Gita is to Hinduism. It exemplifies the core of Jain teachings, is full of the most practical advice and will be found to be valuable to any drawn towards the ascetic spiritual life. Its intention is to instruct a young monk in his principal duties, to commend an ascetic life by precepts and examples, to warn him against the dangers in his spiritual career, and to give some theoretical information. And this is what the Uttarâdhyayana Sûtra teaches its readers: the way to establish one’s self-disipline with the aim of attaining to true Wisdom. A sampling of the discipline Mahavira instructs will give some idea of the nature of the text. He should not tell anything sinful or meaningless or hurtful, neither for his own sake nor for anybody else’s, nor without such a motive. (1:25). 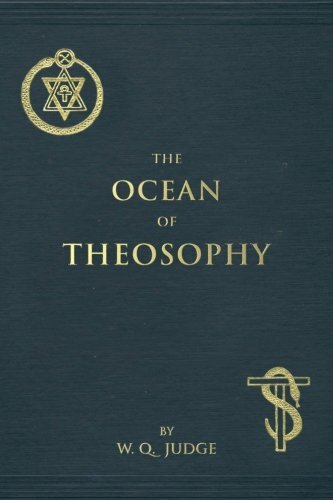 Such simple, yet meaningful and practical instruction and wisdom is designed to aid the ascetic in acquiring complete discipline, such that one’s self becomes thoroughly subjugated to only the highest within, focused solely on wisdom and liberation with not a care for the personal comforts of life. The Jaina life is not for the faint of heart, nor for the spiritually indolent. But for those wishing to walk the age old ascetic path, or even for those wishing simply to incorporate more self-control into their daily ‘householder’ lives, its focus on conduct will provide much instruction. And now we present to you The Uttarâdhyayana Sûtra in full, in both html and PDF format.